Here are some factoids and trends related to the Ravens draft history. Does this information help in trying to figure out which player the Ravens will select in the draft? Who knows. Still, here some things you might not have know before about the team’s draft trends over the years. The Ravens have never drafted Center in the first round. 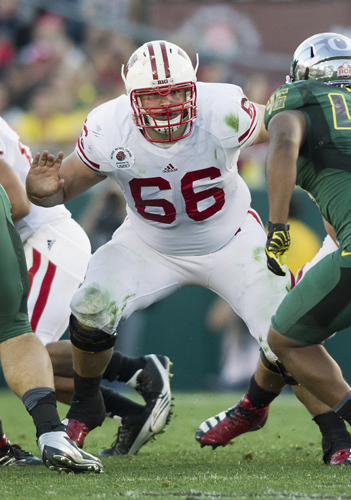 Peter Konz, C, WI is a player associated with the Ravens. 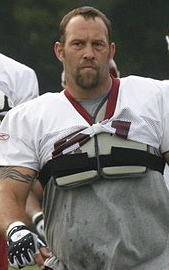 The Ravens have drafted a Center from Wisconsin before: Casey Rabach, 3rd round, 2001. 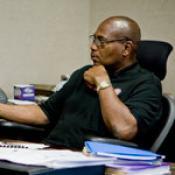 “The Ravens have made at least one draft-day trade every year since 2001.” Ozzie Newsome is just awesome at selecting players. Sure, there have been a few busts. Overall though, is there anyone better at maneuvering trades and picks, let alone selecting them? The Ravens have never drafted a player from USC. 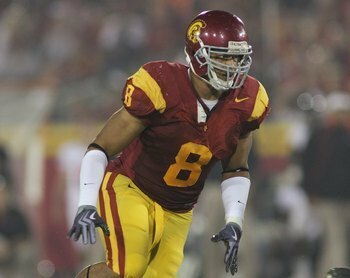 OLB Nick Perry of USC is one of the top rated outside linebackers in this year’s draft. There have been 2 wide receivers chosen in round 1; Travis Taylor (2000) and Mark Clayton (2005). Two receivers chosen in round 2; Patrick Johnson (1998) and Torrey Smith (2011). Total 18 receivers total drafted since 1996. 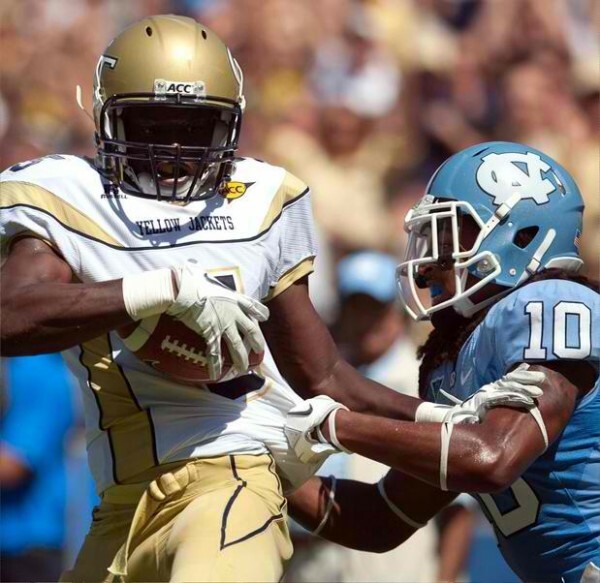 Receiver Stephen Hill, Georgia Tech, could be available in round one of this year’s draft. Defensive back (includes safety) has been selected 19 times, sometimes 2 selections in one draft class. Two DB’s selected in 2011, 2008, 2006, 2003, 2002, 1999, 1998. 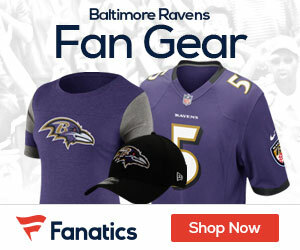 “The Ravens have used six of their last nine first round picks on offensive players.”– Joe Joe Fortenbaugh, National Football Post (A good article on the Ravens (AFC North) draft trends). The position least drafted (besides punter only 2 players) is Center (5 selections) and Guard (6 selections). Since the year 2000, the team has drafted a running back—A total of 14 running backs have been drafted since 1997. We know Miami (FL) and Alabama are favorites for GM Ozzie Newsome with five players selected from each school. Yet, the Ravens have taken 7 players from Universiy of Oklahoma. 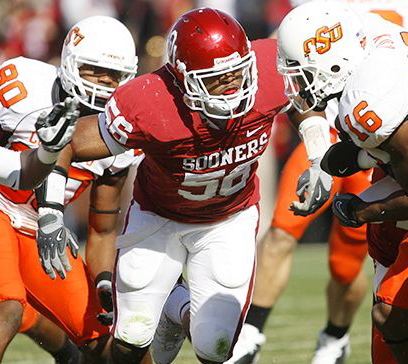 Only problem, most of the players from Oklahoma haven’t been serviceable with the exception of Chris Chester, OL and first round pick receiver Mark Clayton.